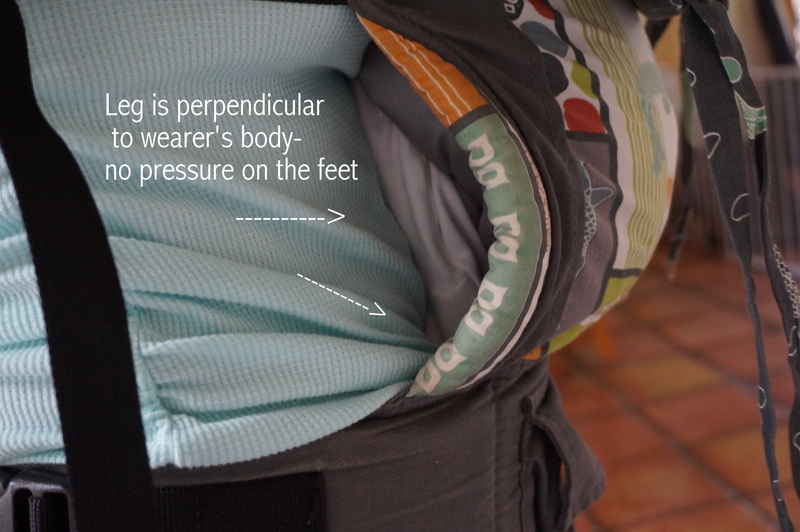 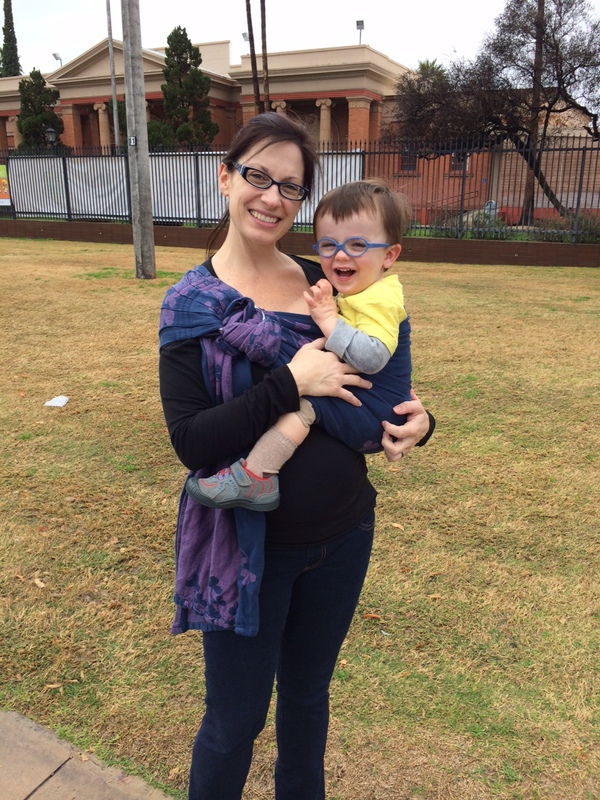 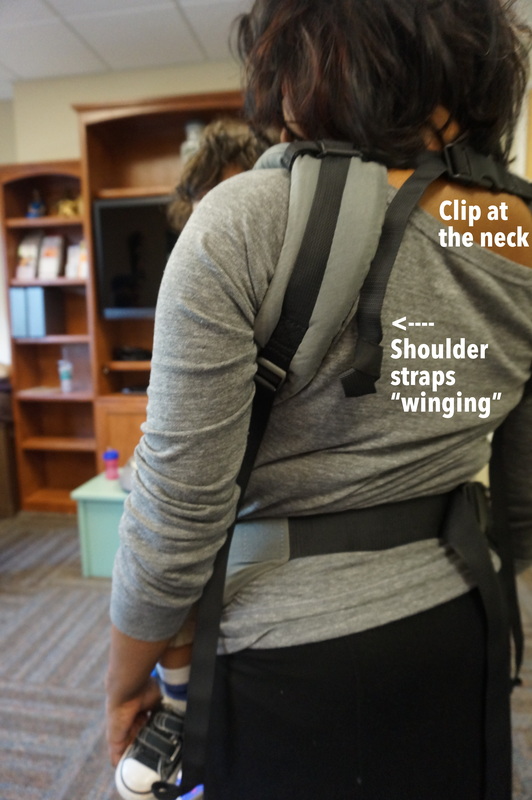 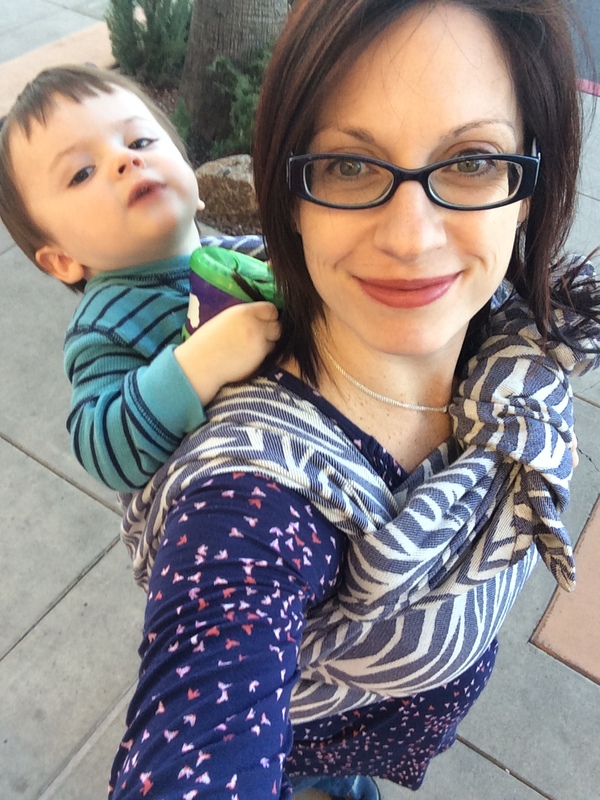 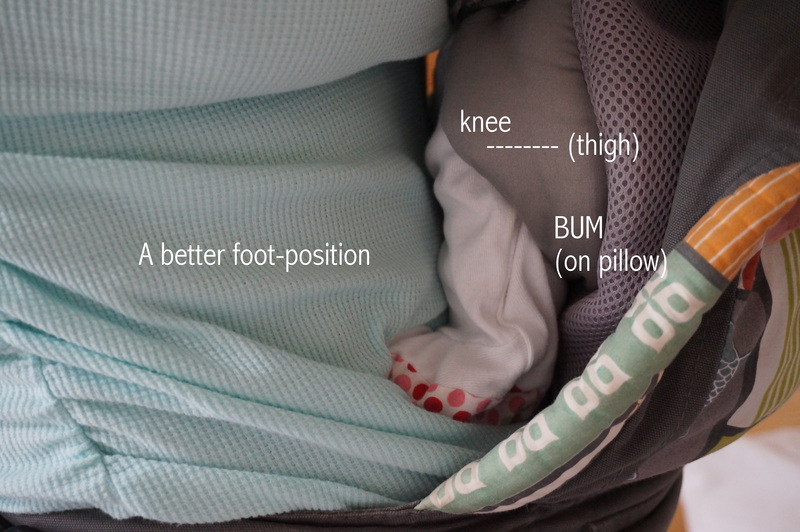 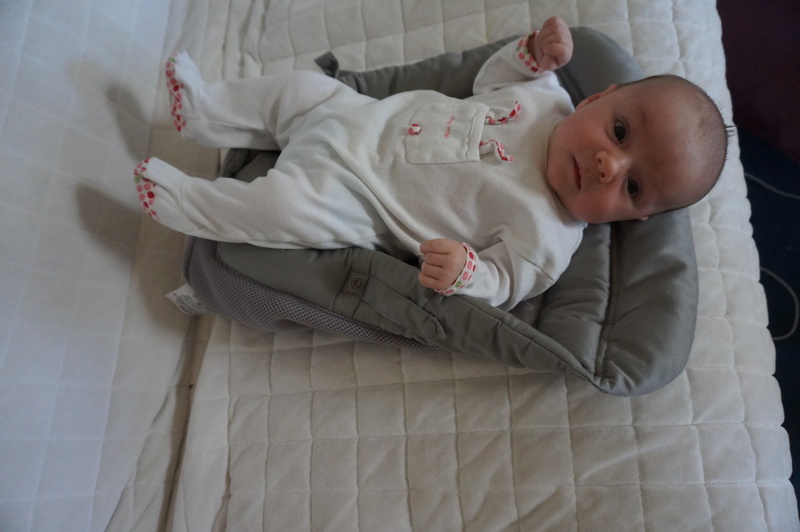 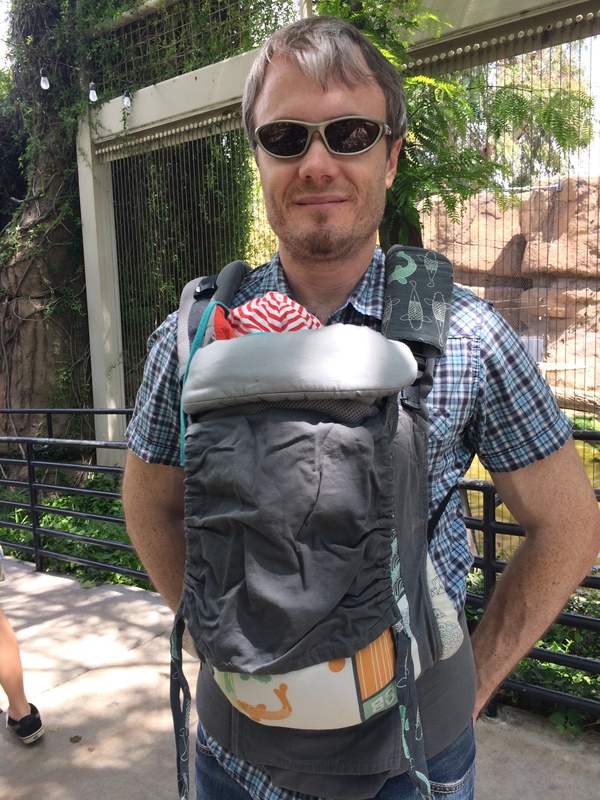 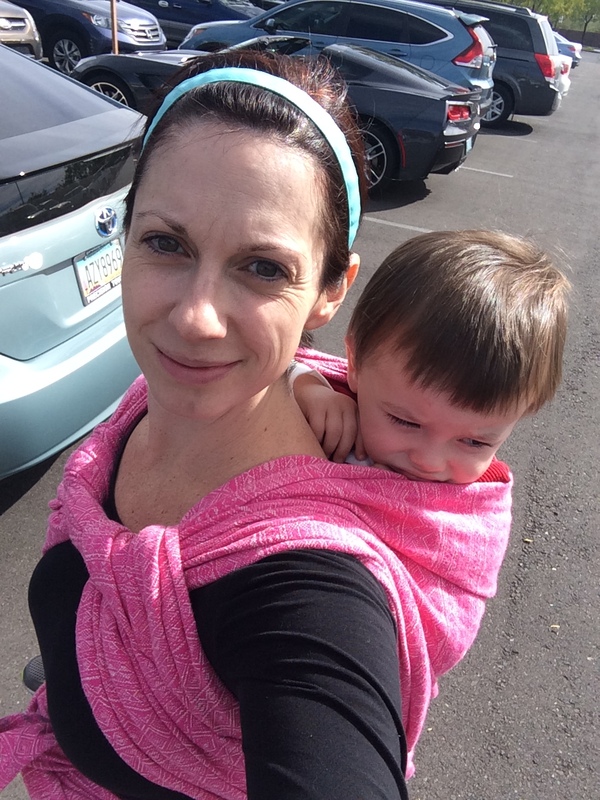 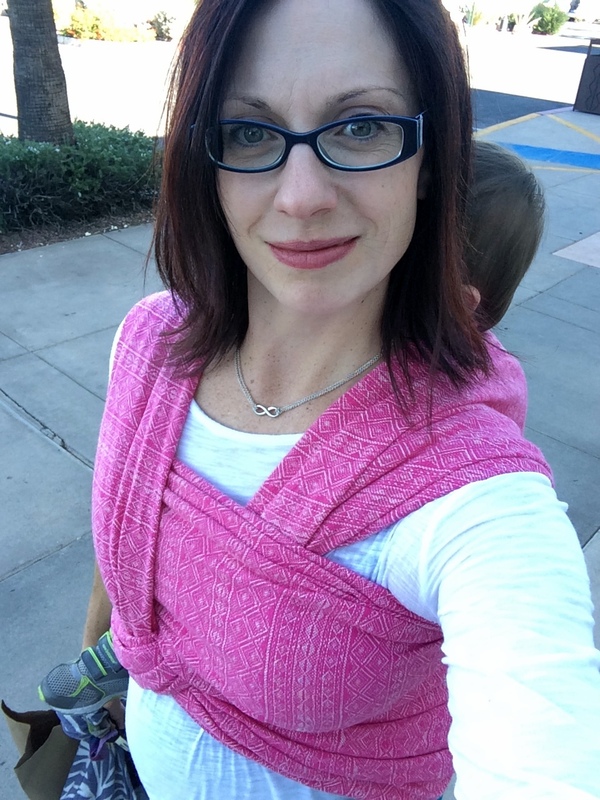 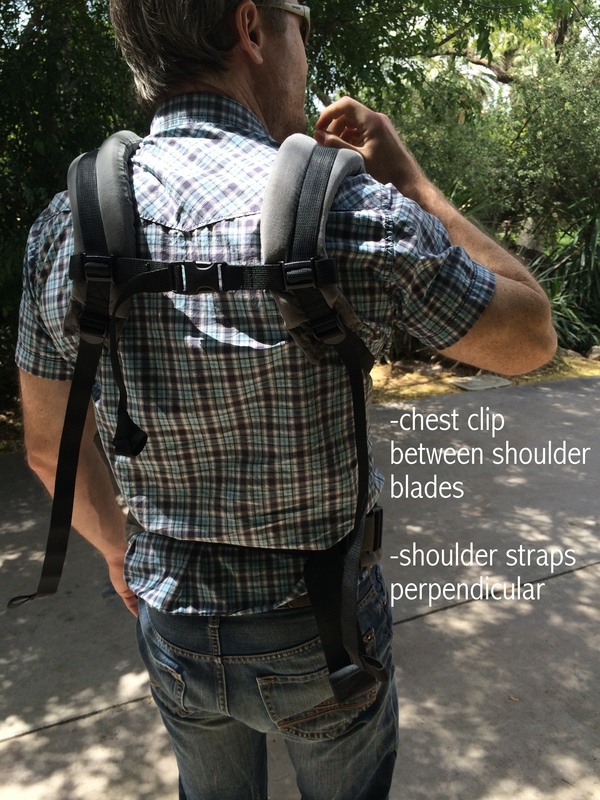 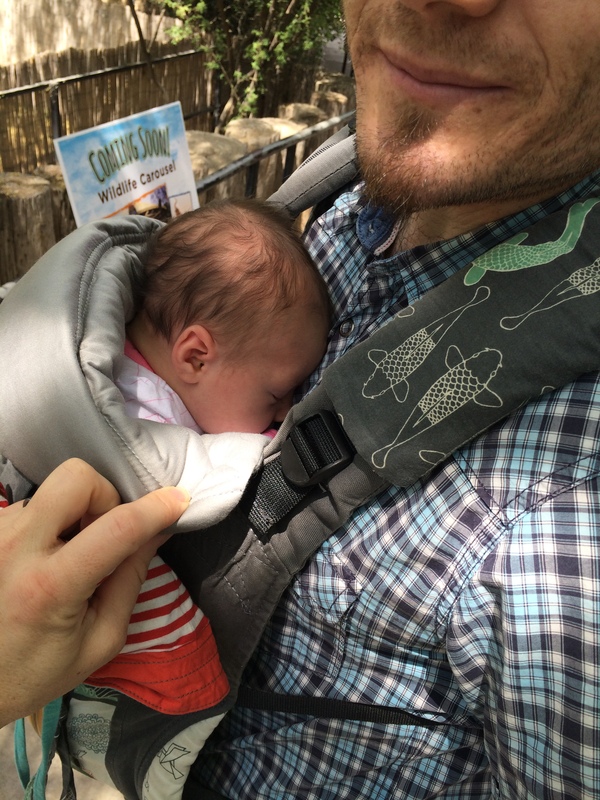 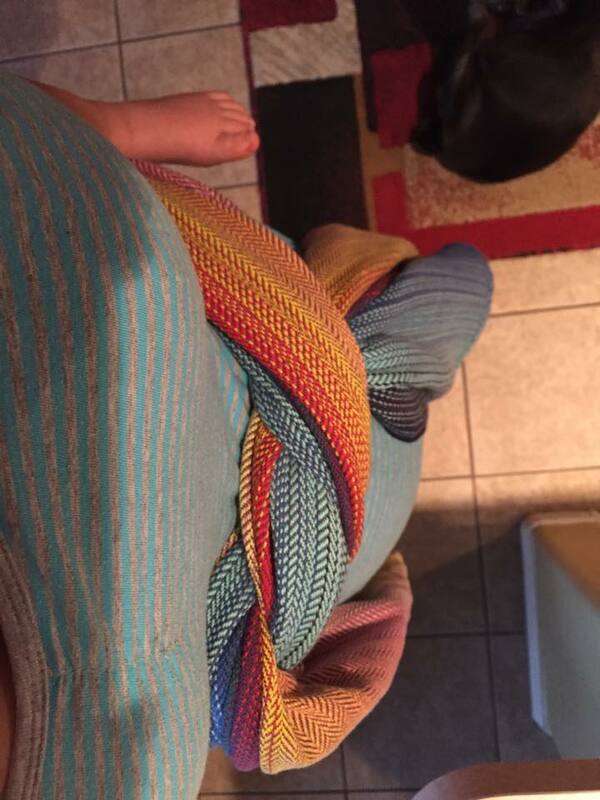 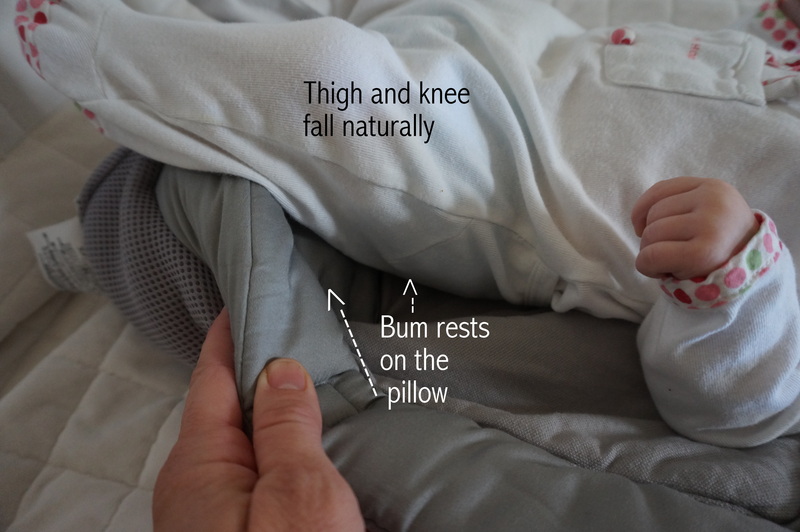 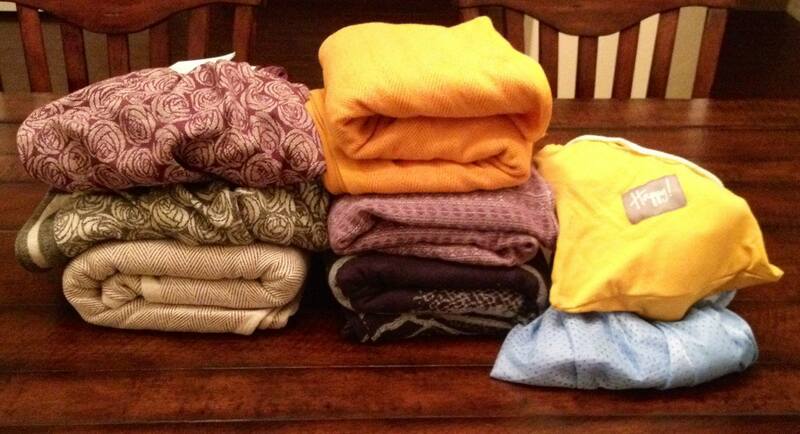 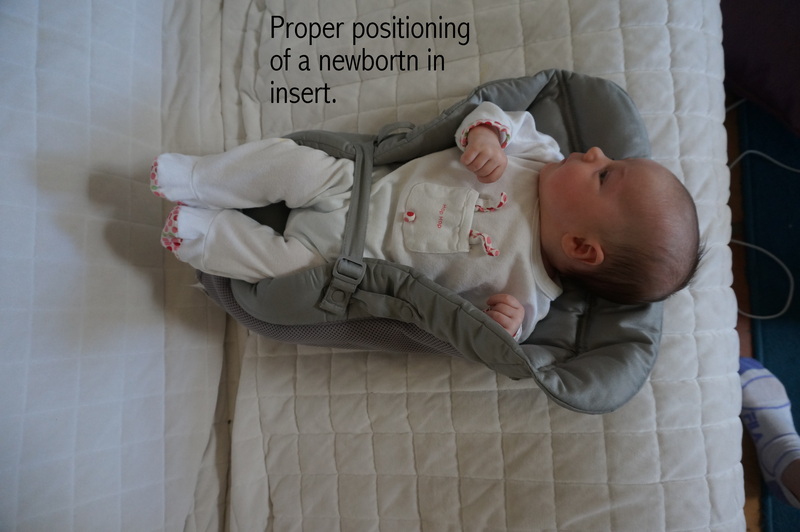 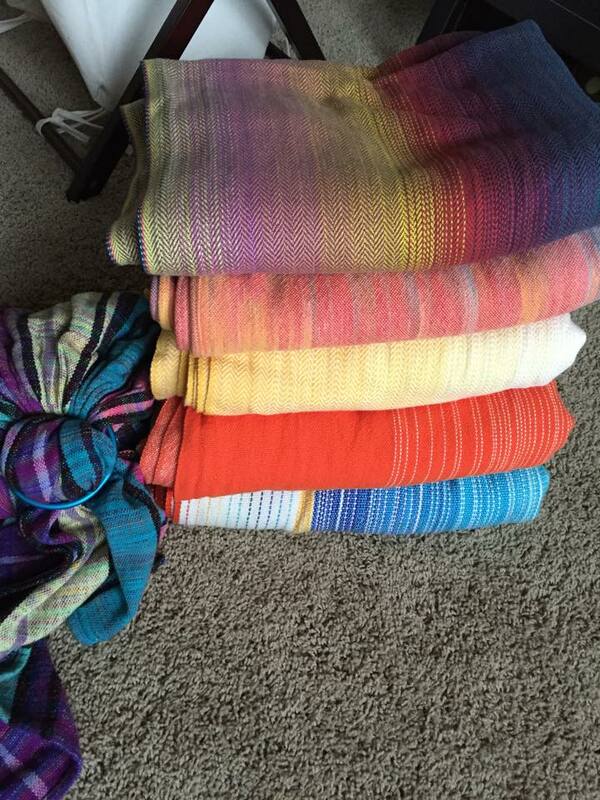 Babywearing International of Tucson | …it's about keeping baby close! 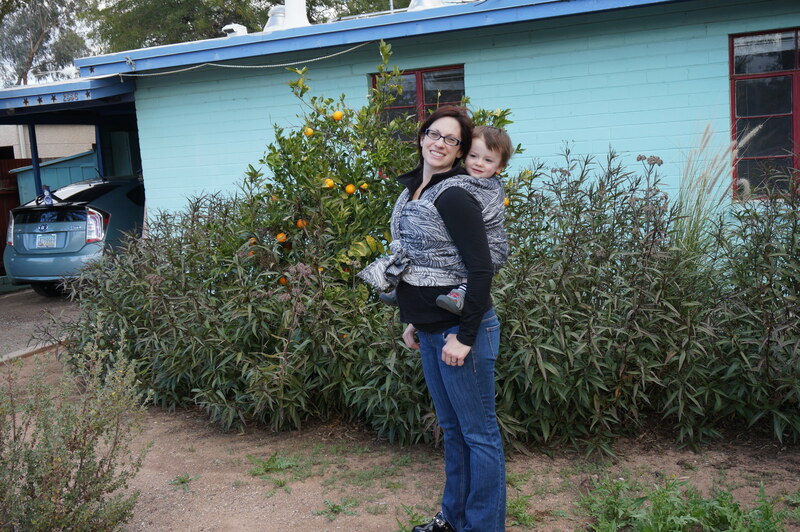 We are a group of babywearing families located in Tucson, Arizona. 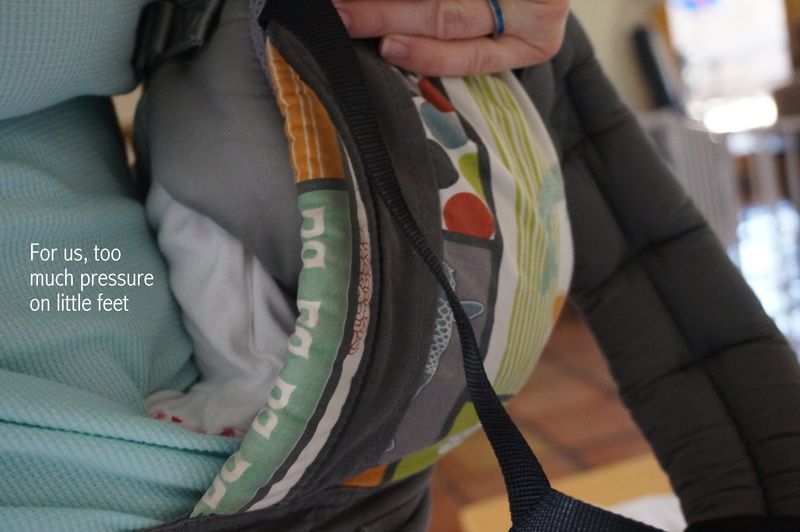 Our purpose is the education, discussion, and encouragement of safe and comfortable babywearing. 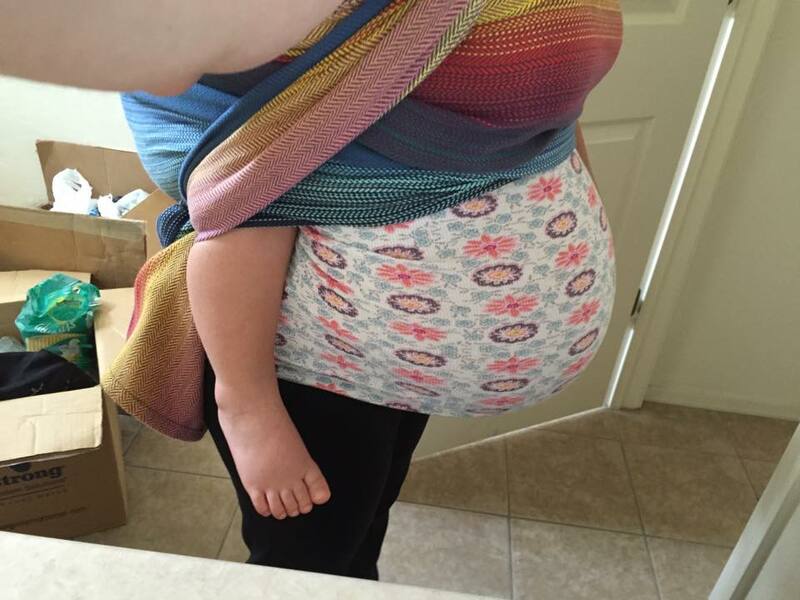 We believe that babywearing promotes bonding, learning and growing together.